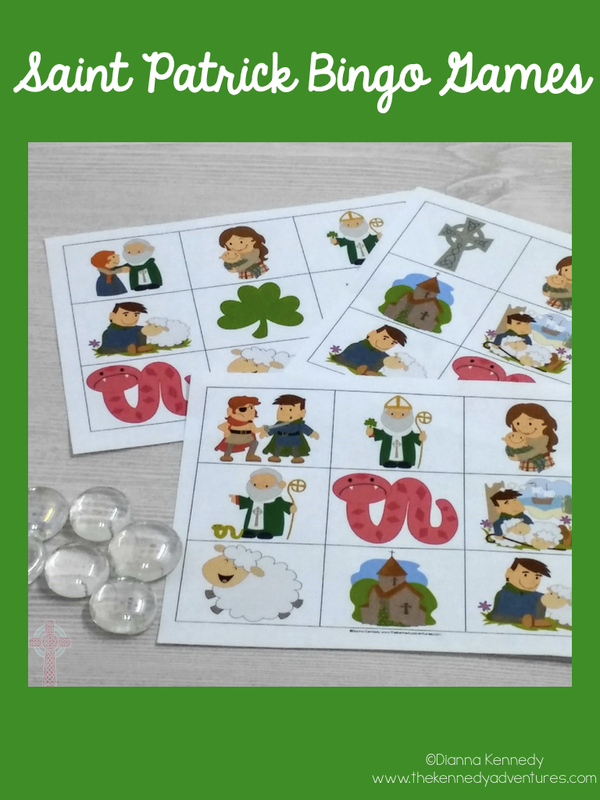 Encourage your Catholic students to learn more about Saint Patrick with these Bingo cards. 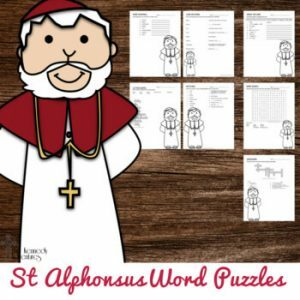 Boost their knowledge with prompts that review information about St Patrick. 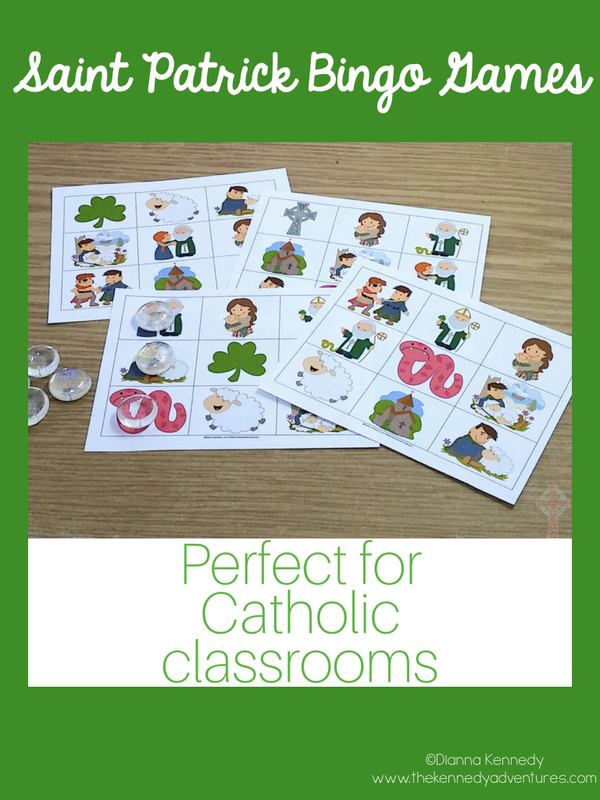 It's the perfect no-prep game for your Christian classroom! 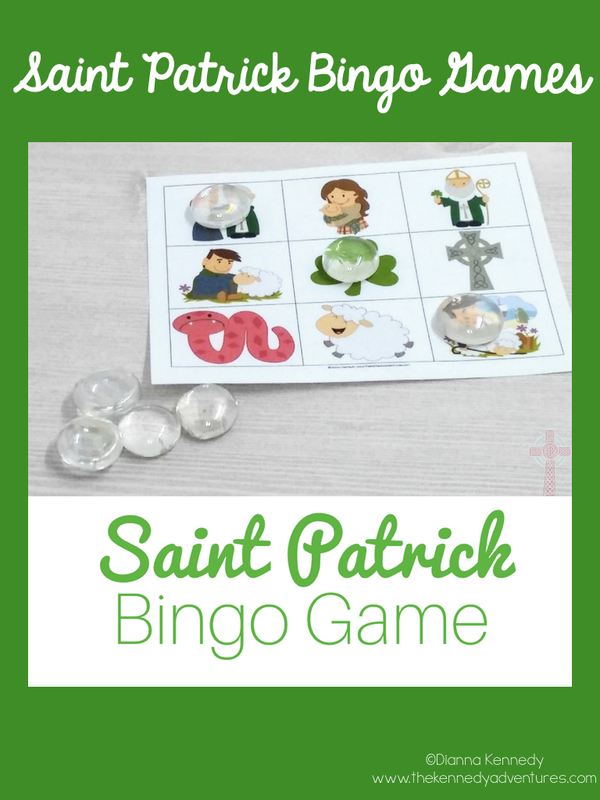 Encourage your Catholic students to learn more about Saint Patrick with these Bingo cards. 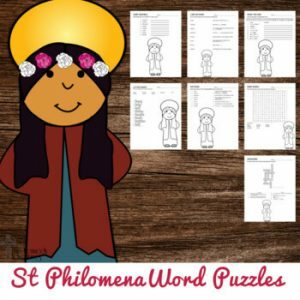 Boost their knowledge with prompts that review information about St Patrick. 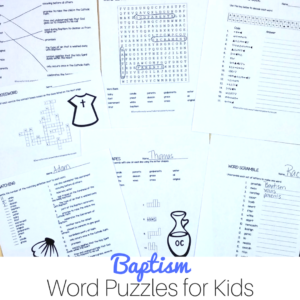 It’s the perfect no-prep game for your Christian classroom! 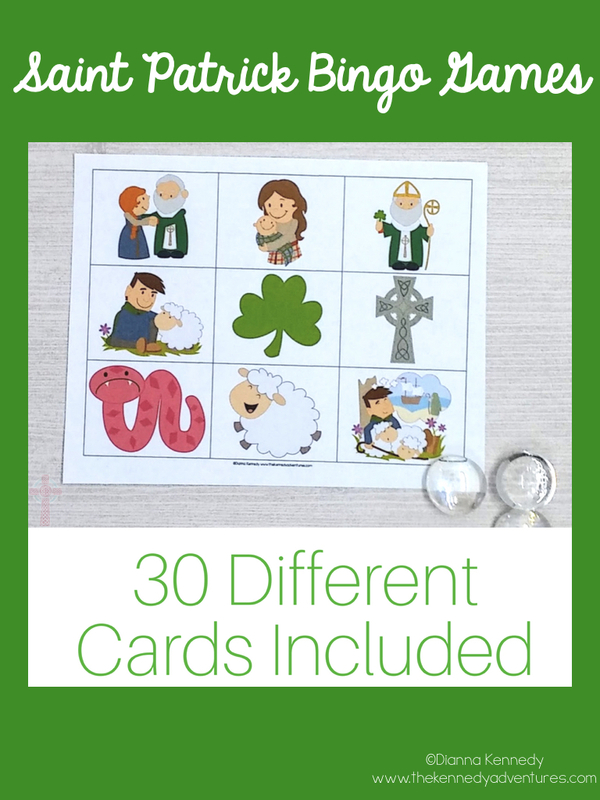 These are an easy way to add fun to your school day. 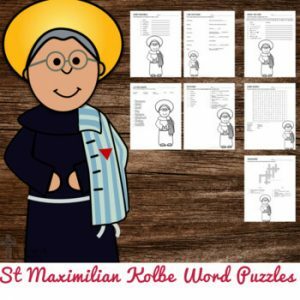 Just print on cardstock (laminate for extra durability), grab some bingo chips and you’re ready to go.